The Government’s new minimum Energy Efficiency Standards now apply to all privately rented properties in England and Wales – and your rental homes must now have an Energy Performance Certificates (EPC) rating of E or better. Fines for non-compliance can build to £5,000 and as an estimated 300,000 homes are rated F or G it’s worth checking out the energy efficiency of your properties now to ensure you meet the regulations. The EPC lasts for 10 years, you can check whether your property has one using the Government’s EPC website (free to use and download the certificate). 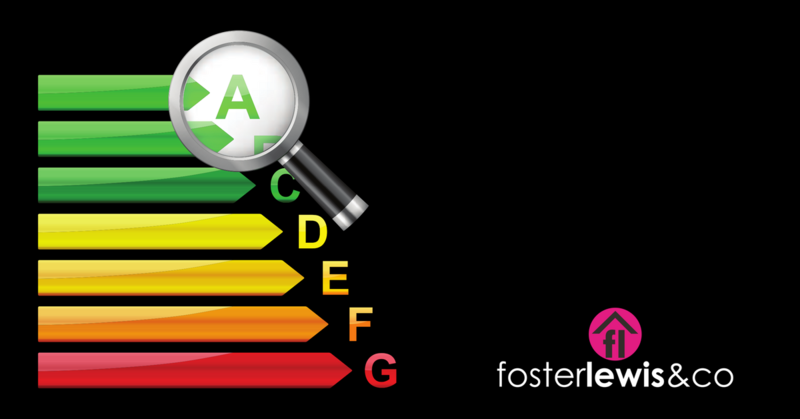 Rental properties will need to be rated A – E for their efficiency to continue to be compliant with regulations. If we’re managing your property we have already checked all of this for you and we have previously sent e-mails to Landlords who need to make improvements. We can arrange for an EPC assessment to take place, please contact us for further information. Mortgage lenders have started updating their lending criteria to include the requirement to have an EPC, so if you’re thinking about becoming a Landlord, or adding to an existing portfolio, you may want to bear this in mind when viewing potential buy-to-let properties. Our financial services team can help with buy-to-let mortgages, call us on 02476 592929 or fill out our enquiry form. If you want to discuss your property’s EPC rating, or would like to discuss letting your property with us, please contact Jez Gates on 02476 592929.